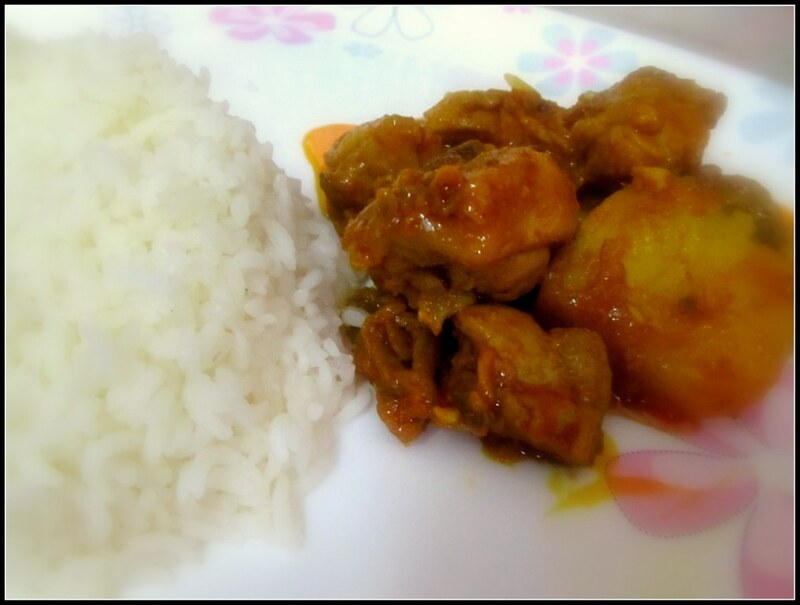 This dish is extremely tasty and very easy to prepare. However it may take a bit longer than 30 mins, since we are going to slow cook the chicken over a low flame for about 20 to 25 mins. Anyways, during that time you just need to check the progress a few times. 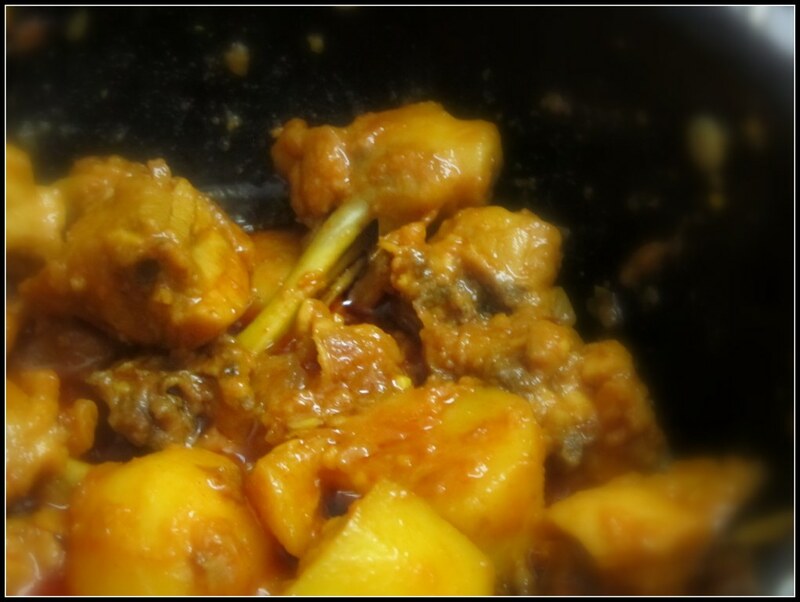 If you are a Bengali (I don’t like the word “Bong”), you must have drooled over a plate of “Chicken Kosha” either at your home or in the nearby restaurant at some point in your life. For all Non-Bengalis, “Chicken Kosha” translates into a preparation where the chicken is cooked in its gravy till the meat almost drops of its bones and the gravy almost dries off leaving a thick cooked paste coating the chicken. Of course, since its a Bengali dish, it has to be accompanied by big chunks of potatoes. 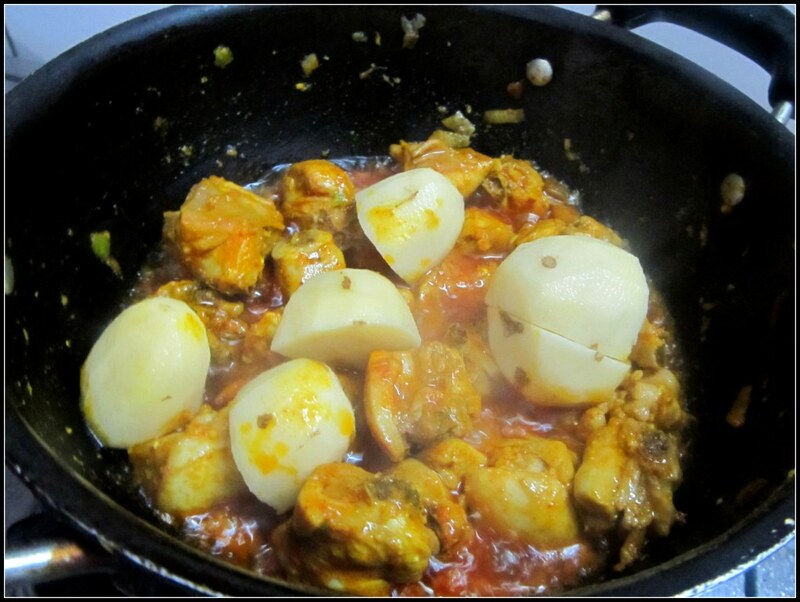 The USP of this dish, other than being mouth watering is the ease of its preparation. This is the easiest recipe we could conjure up from whatever digging we did. You can always tweak it as per your taste buds. One of the qualities of a robust recipe is the variation of its taste to the minor goof ups that you do in the measurements of the ingredients. This prep is highly robust 😉 . You are free to free wheel. 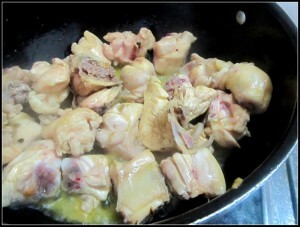 Half a kg of skinless chicken cut into medium or large chunks. One full garlic (meaning 10 to 12 cloves). 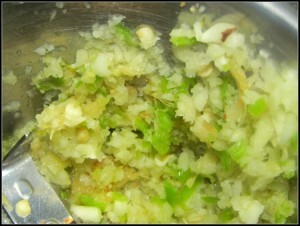 A small thumb-nail piece of Ginger. Two table spoons of thick yogurt. That’s it!! 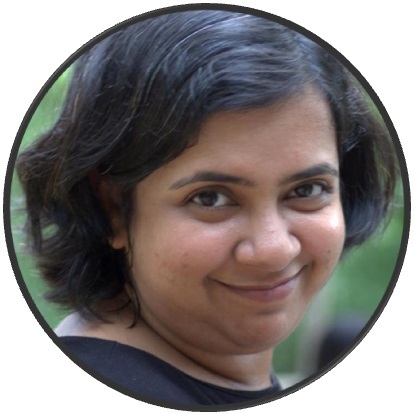 No Coriander, No Cumin, No Fennel, no Tomato, not even Garam Masala !! Clean the chicken in running water if you are not satisfied with the cleanliness of the produce that you have procured from the market. Dice the onions into as small pieces as you can. Pour one table spoon of mustard oil in a kadai, and heat it till the oil becomes really hot. Throw the onions in (Careful, the oil will sputter). Add the table spoon of salt into it as well. 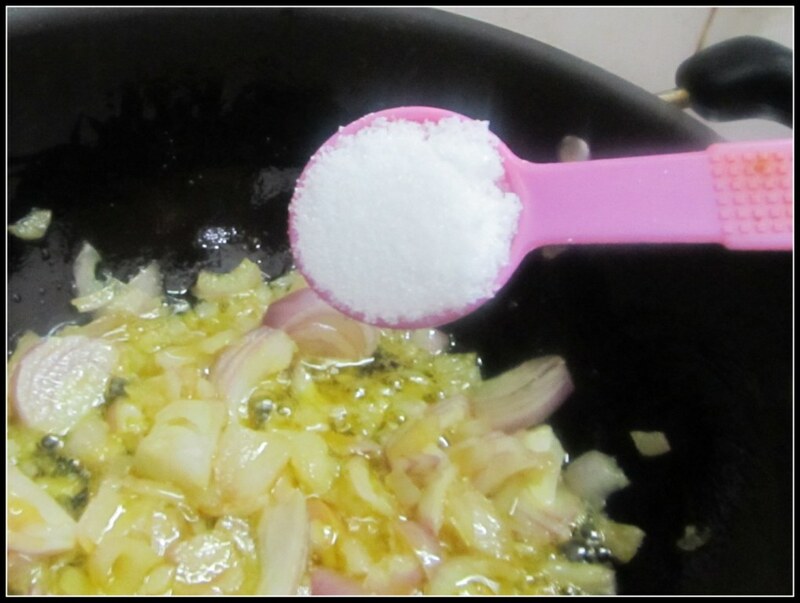 This will prevent the onions from getting burnt too easily and also cater to the salt requirement of the dish. This is the only time I will use salt in here. While the onions are frying themselves golden brown, peel off a thumb nail size of ginger, and one full garlic. (I hate this garlic peeling stuff. If you know an easy way to do it without any fancy gadgets please do let me know). 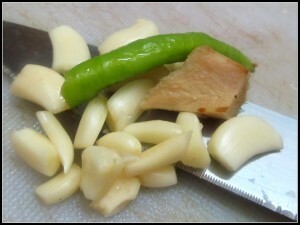 Put the ginger, all the cloves of garlic, the sole hot chili into a grinder and give them a twirl. In the meantime the onions must have changed color, and thankfully the salt has prevented any serious burns and smells. 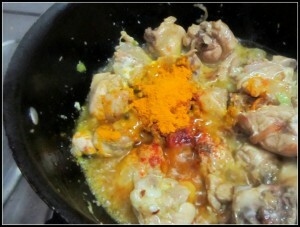 Take them out of the kadai, pour in another table spoon of oil, and throw in the chicken chunks. Give them some stir in high heat. This is called searing the meat. This basically seals the pores of the meat and keeps the internal moisture intact. It takes a couple of minutes and you will know it when the meat starts becoming pale in its appearance. Once you are done with searing, drop in the fried onions, the ginger-garlic-chili paste, the yogurt, the turmeric, the chili powder, a tea spoon of rose water, and a tea spoon of kewra water. 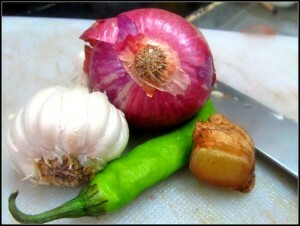 The last two are for the smell which accentuate the flavor and makes it truly Bengali. Add quarter of a cup of water and give the entire thing a good stir. You will find the color changing to dark red pretty quickly as you stir along. Peel and cut couple of potatoes into large chunks of rustic pieces, and throw them into the thick of things. Cover up the lid, lower the heat to a minimum and wait for about twenty odd minutes. 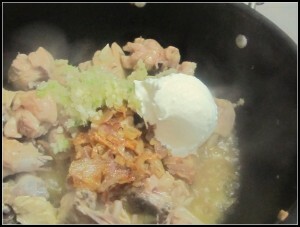 This will thicken all the gravy and make the meat tender in the process. You may want to visit it from time to time and give the mixture a stir if you feel that something is sticking in the bottom of the wok. Thats it !! 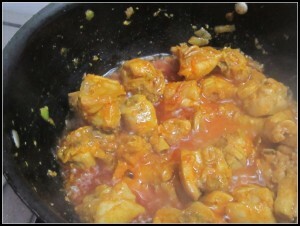 Your Chicken Kasha is done and dusted, and waiting for you to dig in with a steaming hot bowl of rice. Nice website! Will try out the dishes soon on my own. Loved ur recipe. 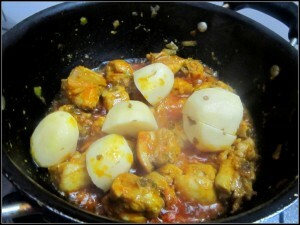 Adding rose n keora water …..hmmm has added much a flavor which never happened before. Thanx. N for peeling garlic quickly immerse the garlic pods n lukewarm water. They will come off easily.